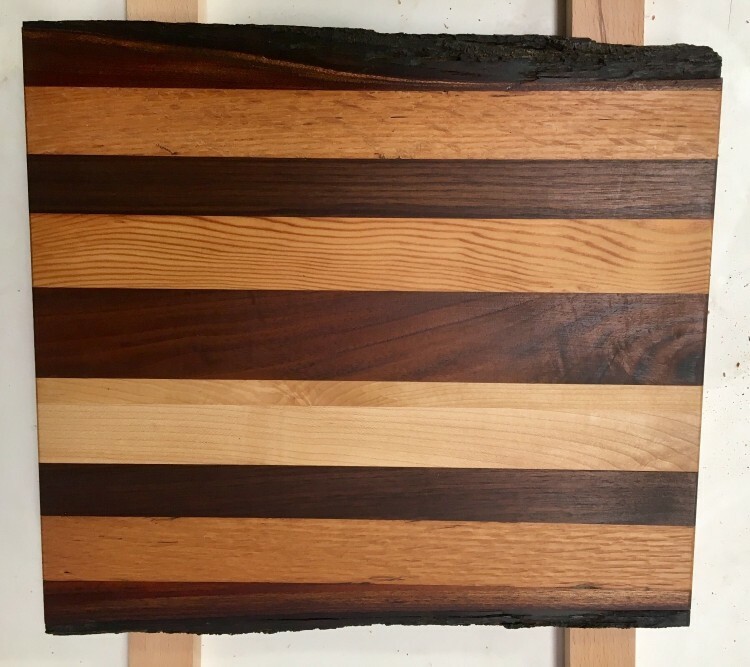 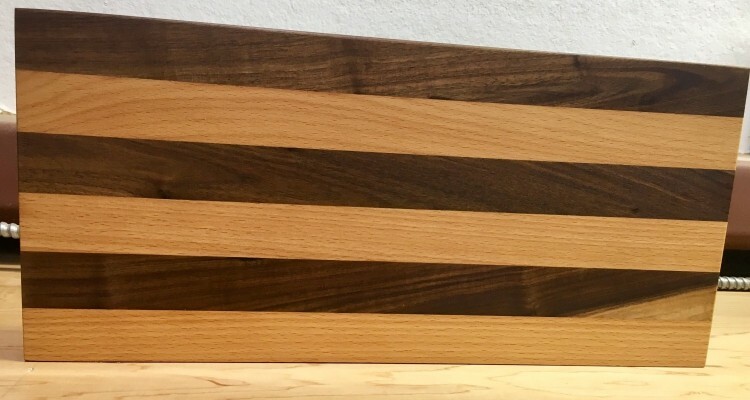 We are offering homemade custom cutting boards made by our sons in my husband's wood shop in downtown Petaluma. 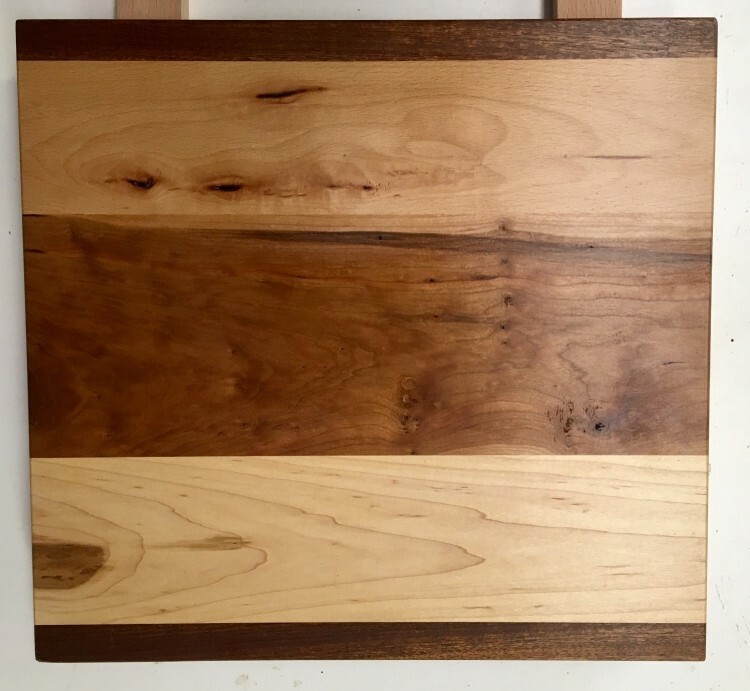 These are made with custom wood and finished with a food safe, non-toxic finish. 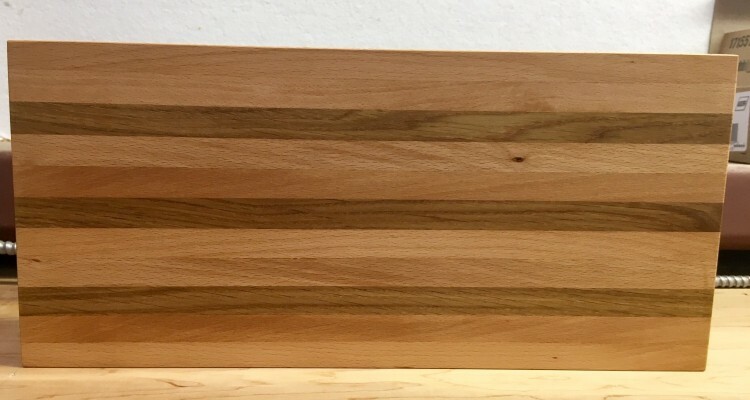 They come in large to medium size and different thicknesses. 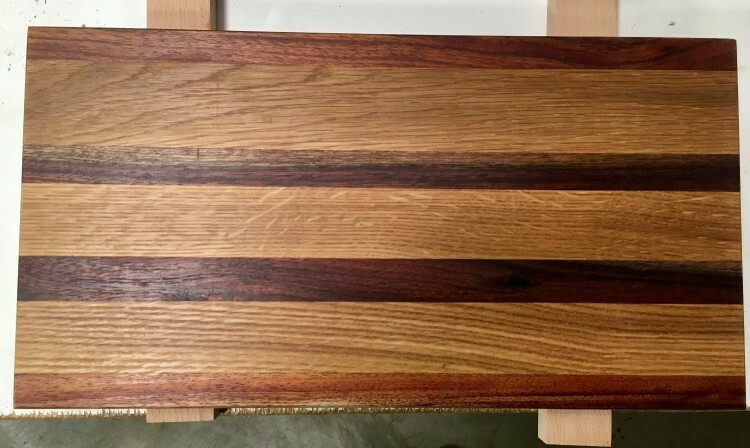 Please indicate what you would like. 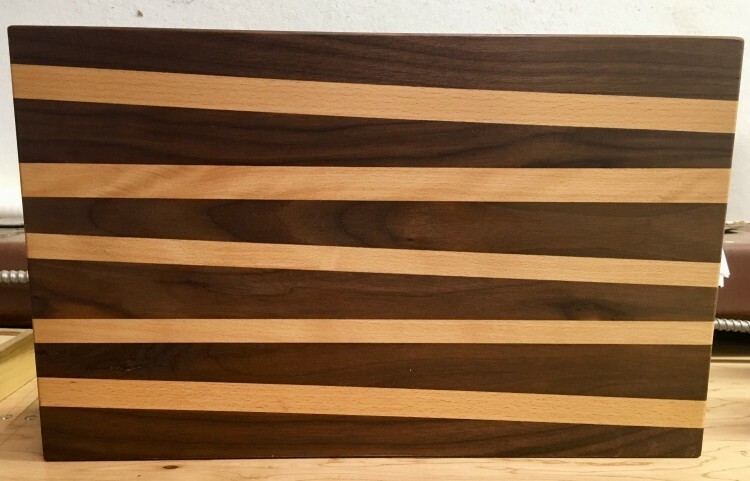 Cutting boards range from $40-$70. 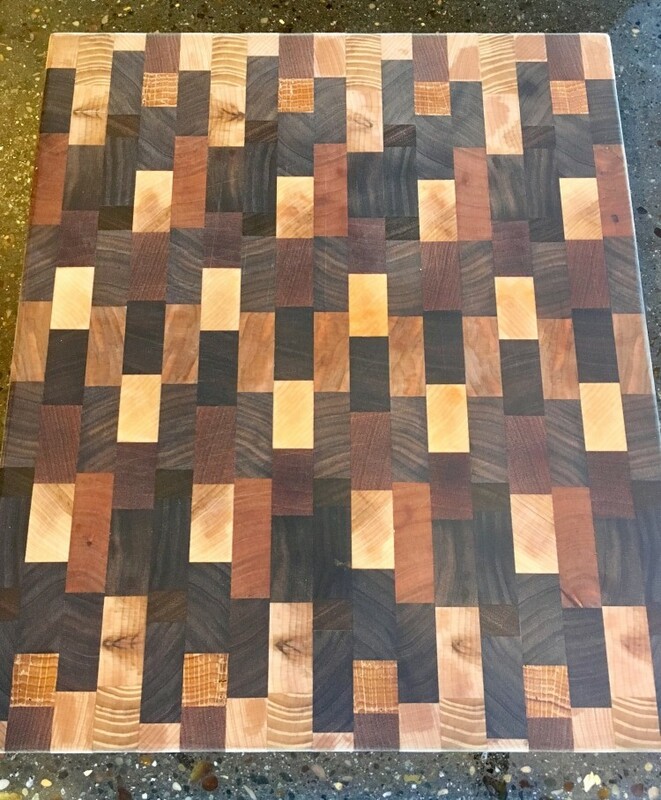 Below is a large cutting board with a live edge.